TMZ is reporting that Dylan O’Brien was in the middle of filming a scene involving a car on the set of The Maze Runner when he was run over, resulting in multiple broken bones. Officials have listed O’Brien’s injuries as "severe," and the actor reportedly was driven immediately to a hospital in British Columbia. "[Dylan O’Brien] was immediately transferred to a local hospital for observation and treatment. Production on the film will be shut down while he recovers. Our thoughts go out to Dylan for a full and speedy recovery. "While he recovers" and the hope for a "full and speedy recovery" give us real hope that Dylan O’Brien’s injuries, while tragic, might not be life-threatening. Dylan O’Brien rose to stardom courtesy of two major projects: the Maze Runner movies; and MTV’s Teen Wolf program, where he plays Stiles. 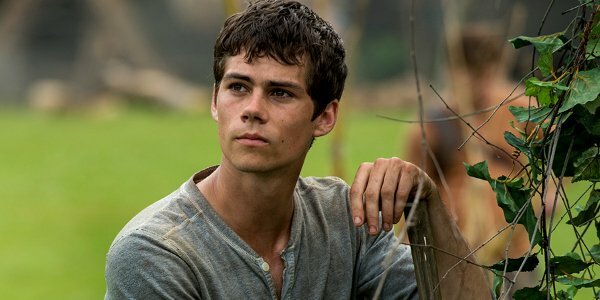 In this era of generic YA adaptations like The Divergent Series: Allegiant, the two Maze Runner movies did a decent job of standing above the fray, with O’Brien creating a likable hero who was doing his best to survive in a dystopian, futuristic environment. The first Maze Runner film earned a healthy $348 million worldwide. The sequel, The Maze Runner: The Scorch Trials, tailed off a bit, but not much, with $312.3 million globally. If The Maze Runner: The Death Cure is significantly delayed by this accident, we will report the news.